Get your free security audit today! Why choose Secure Your Home? Secure Your Home is an Irish security company specialising in home security, supplying premium security products into Ireland and U.K. We also carry-out installations throughout Ireland and are committed to keeping what you've worked hard for, safe. 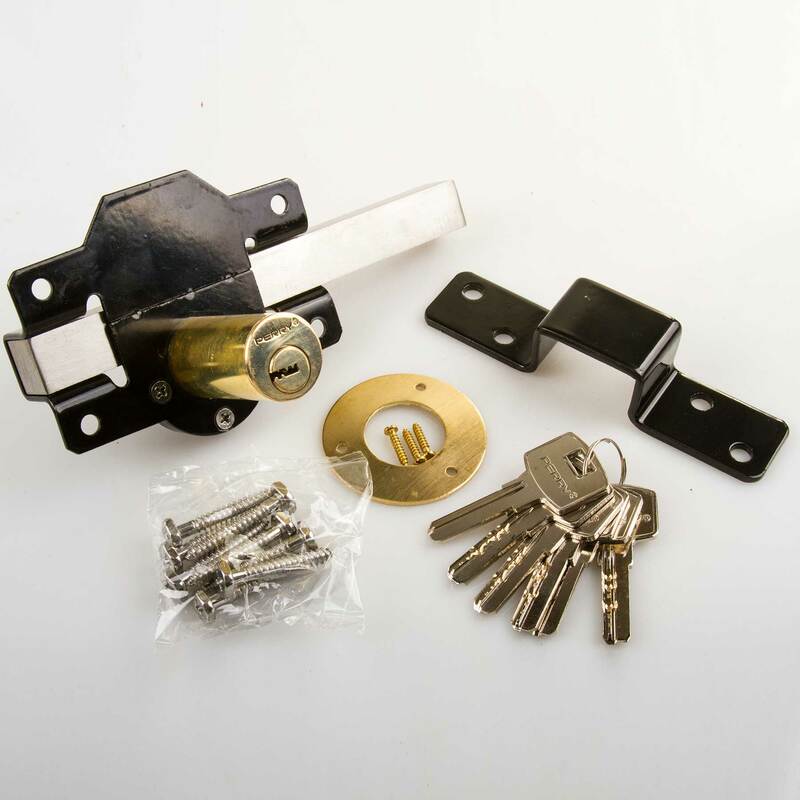 All of our products are designed from high quality materials and supplied by leading security vendors like Jackloc and Ivess so can feel confident that your home or business is protected by locks you can trust. We're fully insured, Garda vetted and PSA licensed for extra peace of mind. Our goal is to provide a great experience to all of our customers, no matter how big or small the job. But don't take our word for it - see what our customers have to say! SECURE YOUR HOME IS NOW INSTALLING STATE OF THE ART ALARM SYSTEMS. Our customers are aware of our views on home security. The most important aspect of our business is to stop burglars from breaking in. We do this by installing our security products on all possible points of entry. Now we are enhancing this security with our Smart Alarm Systems. If our customers, did not have an alarm system with shock sensors on all points of entry, in the past we recommended that they get their alarm system upgraded. 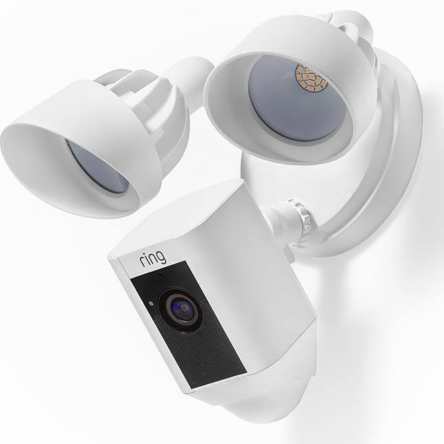 Now along with our security products we can install one of our smart alarm systems ensuring that it is virtually guaranteed to stop burglars from breaking in. Why? Firstly, it takes too long to break in because of our security products and secondly because the key holder will have been notified as soon as any force has been made. Burglars will see the modifications made and will move on to an easier target. PSA license no. is 07397. Garda Vetted. Fully Insured. Burglaries have reached epidemic proportions! 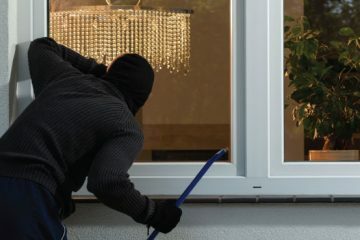 Are you aware that there were over 79 reported burglaries a day in Ireland during the 12 months and 28,830 in total up to the end of June 2015? We will bring you 2016 stats when availablle. The elderly are the most vulnerable members of our community. 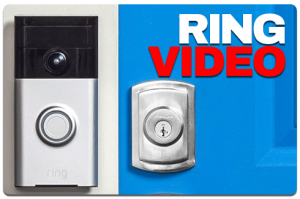 Keep your family, parents, elderly relatives and friends protected with the Ring Video Doorbell. Secure Your Home is an Irish security company specialising in home security, supplying premium security products into Ireland and U.K. We also carry-out installations throughout Ireland. Our goal is to provide a great customer experience to all of our customers, leaving them feeling safe and secure once the job is done. But don't take our word for it - see what our customers have to say! 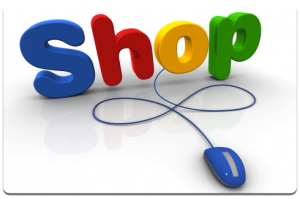 "I found SecureYourHome through an internet search as I was looking for products to enhance the security in our home. Not only did I find the right security products to meet my needs, but I also got to meet the principal of the business Cathal Daly. 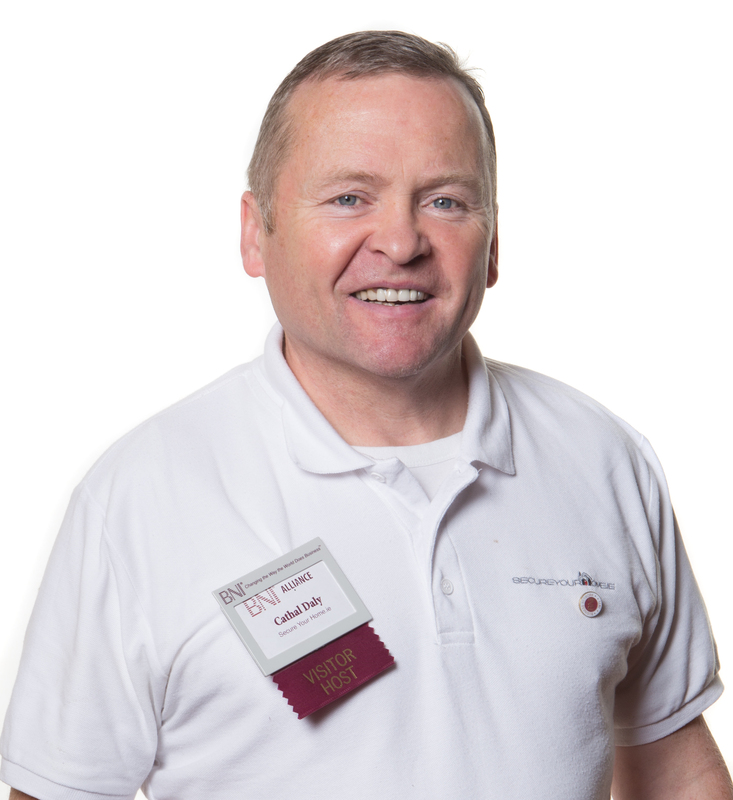 SecureYourHome did a wonderful job upgrading our home security and I have found a new friend in Cathal." "Contacted Secure Your Home as someone tried to gain access to my mother's house. 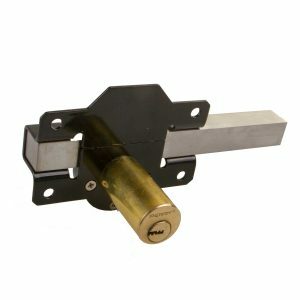 They came out and within 1 hour had changed the locks to more secure ones and fitted security to all doors and windows. Now Mam feels a lot safer than before when she only had an alarm. 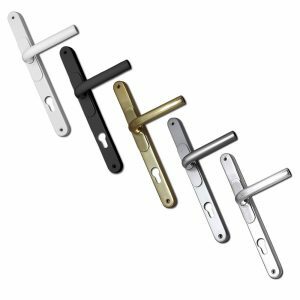 The extra security is fantastic as it stops intruders getting in but allows for easy release from the inside so it's very safe. I will be giving their details to all the neighbours. Five stars. Thanks a million!" 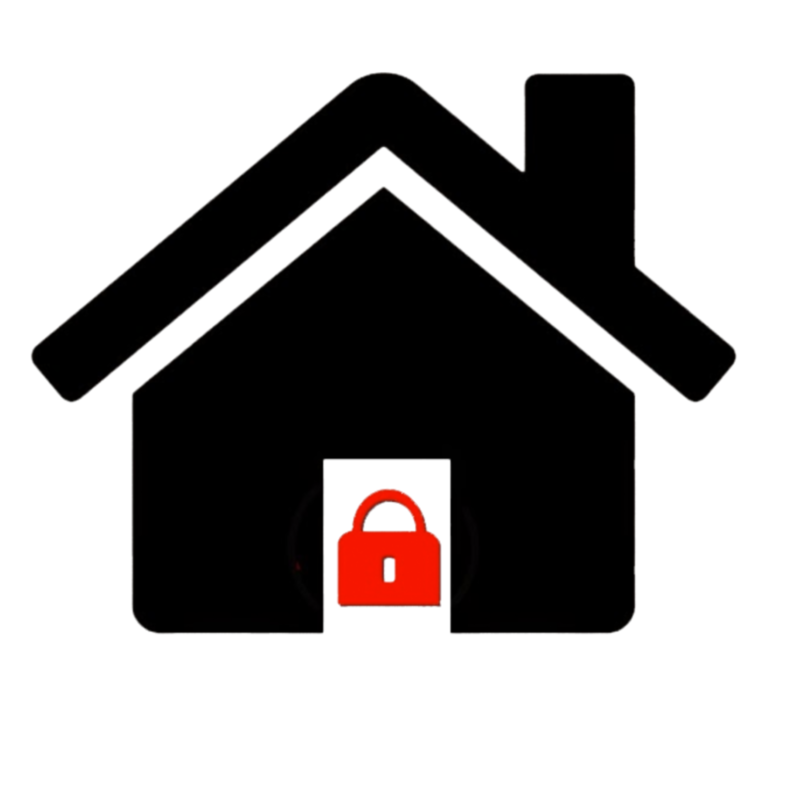 "Secureyourhome.ie recently carried out some security work on our home. We were delighted with the results and feel much more secure now. 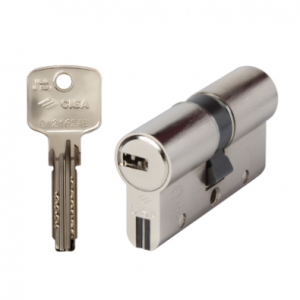 The security products were excellent and the staff who installed them were competent friendly and very thorough. I would be more than happy to recommend their services to other family members and friends."